Find hope and renewal in life’s natural cycle of ordinary losses and new beginnings. 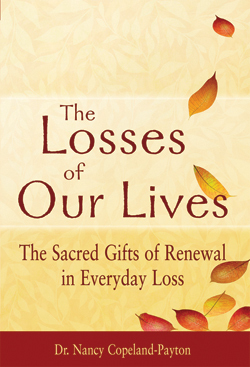 Traverse the devastating loss of relationships and the heart-wrenching death of people we love. Overcome the steep, dark slopes of loss of beliefs and faith. Venture past our fear of the losses of aging and our own death.